1:Download and install device driver software on your computer. 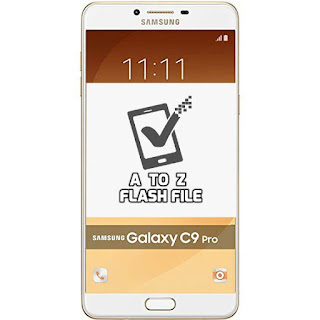 2:Download and extract the Stock ROM (Official/Original Firmware). 3:Download and extract Odin on you PC. 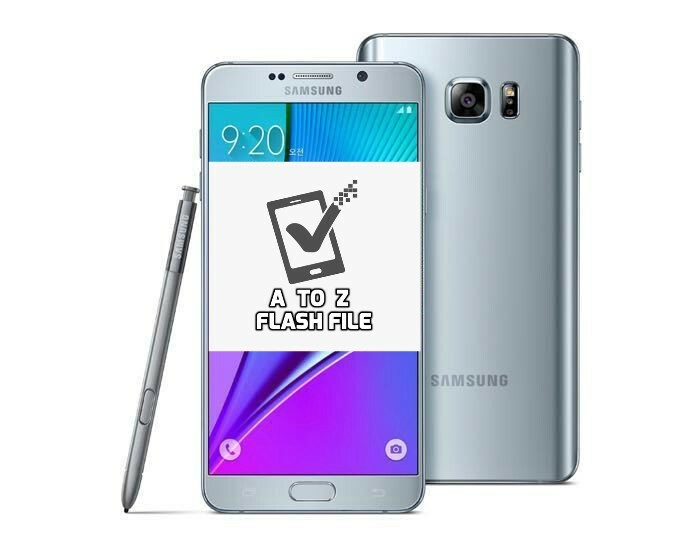 4:Boot your Samsung device into Download mode. 5:Connect your device to PC then Device is connected to Odin. 6:Click "PDA" or "AP" to add tar.md5 file that you have extracted and then "Start"